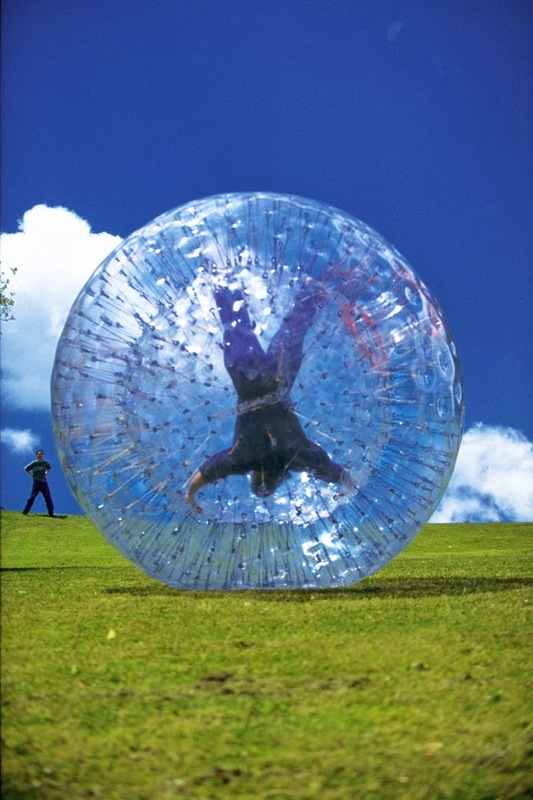 There are 3 kinds of human sized hamster ball (zorb ball): fixed,floating and free walking type. 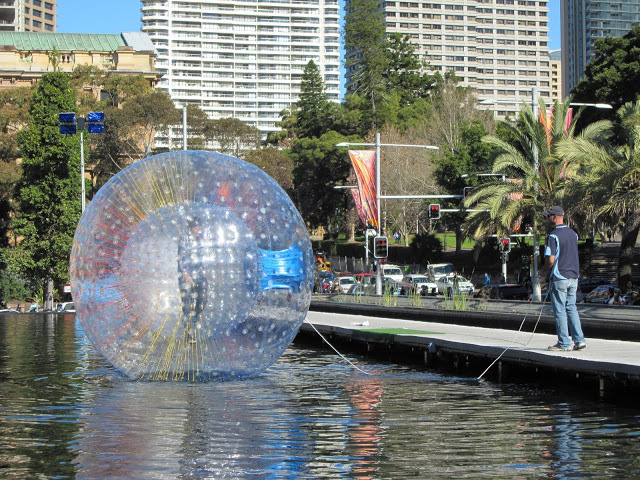 Fixed Type: limbs and waist occupant safety belt are fixed in the zorb ball.Player roll on together with the human sized hamster ball. Floating Type: Player is not fixed in the ball, before the start the staff will pour water into the zorb ball.the depth of water is about 70 cm. The ball rolls when riding together with the ball float on water roll. 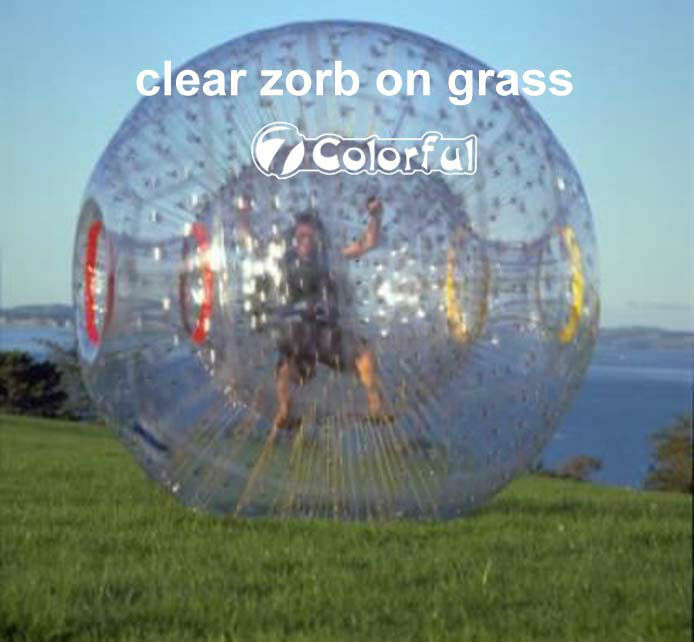 Free Walking Type: Player is not fixed in the ball.The zorb ball is rolled when people walk in the ball, if the rolling speed are the same with player, they can always keep the body upright in the ball. This is the hardest type of the three human sized hamster ball types. There is no point acrobatic Kung Fu and trying many times experience, I am afraid it is difficult to deal with.